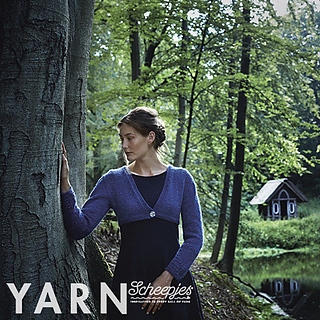 This delicate and feminine shrug is elegant and simple letting this fabulous yarn shine. 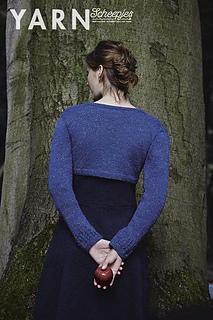 A little texture on the sleeve cuffs gives a pretty detail to this garment. Colour, Andromeda (656) : 2-3 x 100g balls depending on size.